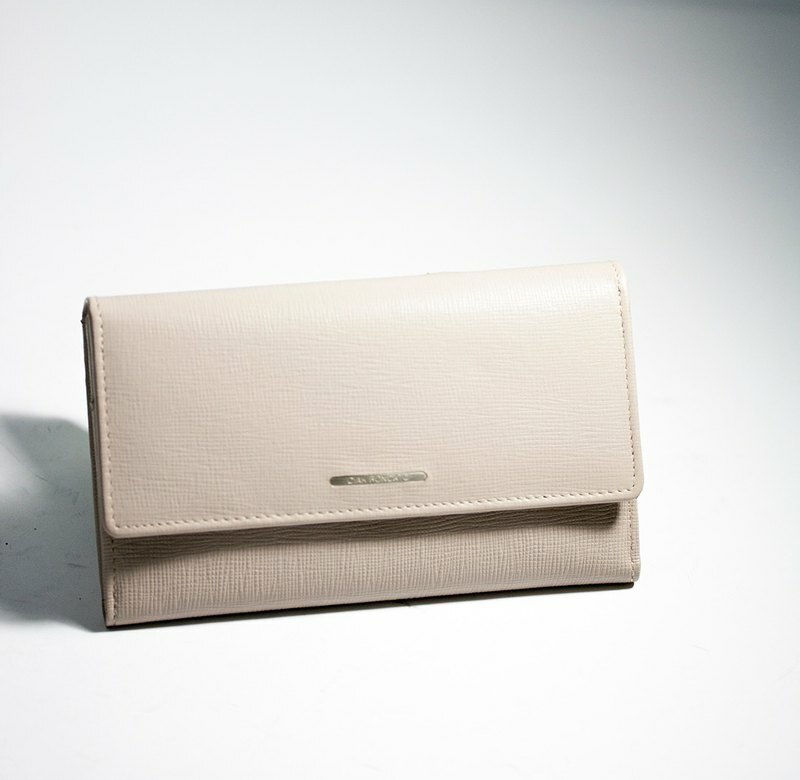 /Product specifications/ ○ Color: apricot ○ Material: Leather ○ Origin: India ○ Size: 17cm10.5cm2cm ○ Two changeable zip compartments on the inner layer, 10 card mezzanines and photo storage, one zipper on the back, and one receipt storage clip / intimate reminder / ○ Product colors may vary slightly depending on the personal computer screen. ○ Leather products, like human skin, have normal conditions such as scars or lines. It is also a unique attraction for leather goods. ○ Avoid rain, use the included dust bag to keep it well, and store it in a dry, low-humidity, well-ventilated place.